There are 4 new listings on the market in the past 7 days. 2 townhomes, a gorgeous home on Collins Rd. and a little hobby farm property on Sea to Sky Hwy. If you would like to make arrangements to view any of these properties please let me know. 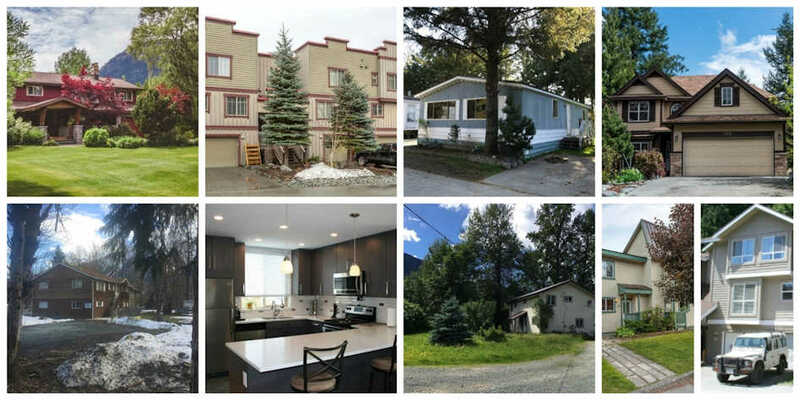 There are 4 sales that have completed in Pemberton in the past 7 days. A mobile home in Mt. Currie View Park, a town home in Monte Vale, a town home in Pioneer Junction and a home on 24.2 acres on Clover Rd. *Information is gathered from the WLS and is deemed to be accurate as of June 12, 2017. Not intended to solicit properties already listed for sale.